Beer Description: It has the highest ABV out of all the Leffe beers so is best drunk slowly and is ideal after dinner. It has a deep golden colour and is best served in a chalice. In 2015, it was awarded a Gold Medal at the World Beer Awards for the category – World’s Best Belgian Style Strong Pale Ale. 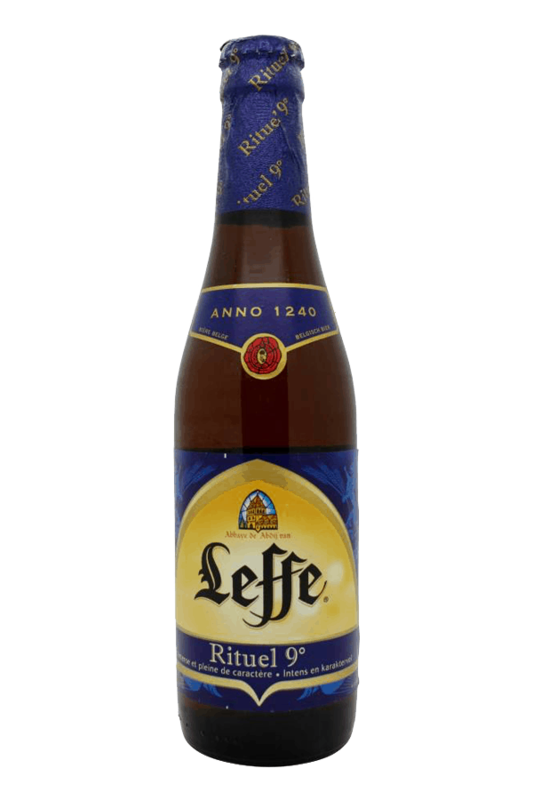 It was also awarded a gold medal at the World Beer Awards 2017 for the category “World’s Best Belgian Style Strong”. Purchase this product now and earn 89 Beer Points!